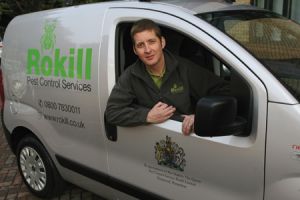 Rokill Limited are one of the largest independent pest control companies in the UK. We were established in 1980, are a full member of the British Pest Control Association and abide by the Association’s strict and professional code of practice. Our reputation is based on providing a high quality and effective service. The company operates one of the highest supervisor to technician ratios in the industry to ensure its high standards are maintained in accordance with its total quality commitment. Rokill is one of the few pest control companies to have achieved ISO9001:2008, 14001:2004 and 18001:2007 quality registration and the prestigious Investors in People Award, along with EN16636 the European standard for pest control. 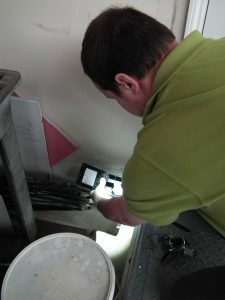 Rokill are proud of its unique service technician programme. 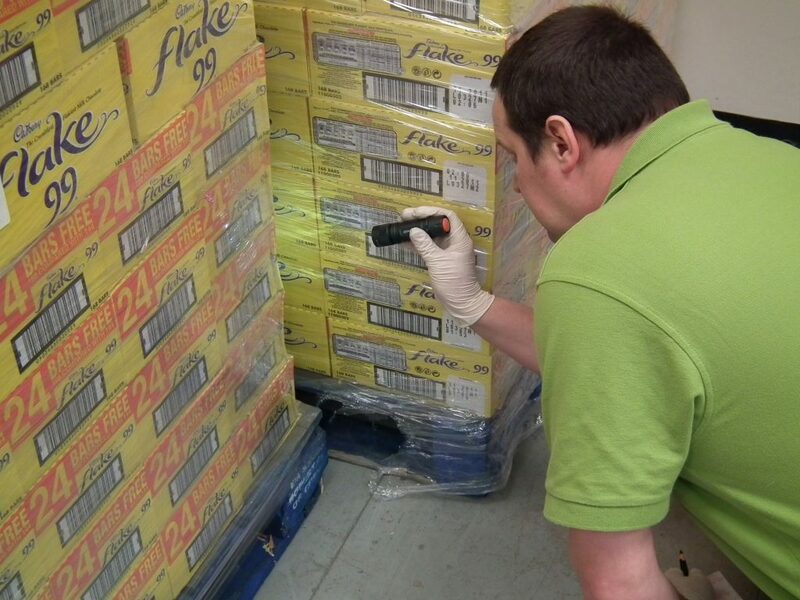 All our staff sit the RSPH/British Pest Control Association Level 2 qualification, combined with ongoing in-house training to ensure Rokill service technicians are aware of the latest developments and techniques in the pest control industry. All technicians are registered with Basis Prompt – the continuous professional development scheme for the pest control industry. We regularly invite the UK’s leading experts to train our team. Indeed, Rokill service technicians have won the coveted BPCA Charles Keeble award for the best exam result in the country on three occasions. Rokill are committed to the developing its employees and are very proud to hold the Queen’s Royal Warrant for Pest Control Services.